If you are reading this article, you are probably interested in a boat rental with us or you have just recently charter one, and you are wondering what your day trip on the water is going to be like! Well, all we can say is that boating is one of the most calming and peaceful activity you can do, while being thrilling at the same time. Exciting, right? We asked our friends in the Sailo community what are the essentials you will need to be prepared for a day trip aboard a Sailo boat rental. Here's a list voted by sailing enthusiasts all over the world! You must always keep in mind while preparing your bag for the day that a boat rental has very limited space on board and that you want to avoid feeling overwhelmed with “stuff” - especially if you are going with a group of people. Therefore, you should think very carefully about what you might actually need, and cross everything else off your list. Wear an outfit you don’t mind getting wet (or blown away…) and pack a small bag. Packing light and simple is the key to enjoying the trip aboard your yacht rental from Sailo. Dry fit clothes, shorts, a windbreaker, a pair of boat shoes such as Sperry Top-siders are your friends for the day on a boat rental! To avoid embarrassing falls, throw in sandals with good tread so you can navigate slippery decks and stairs with ease. 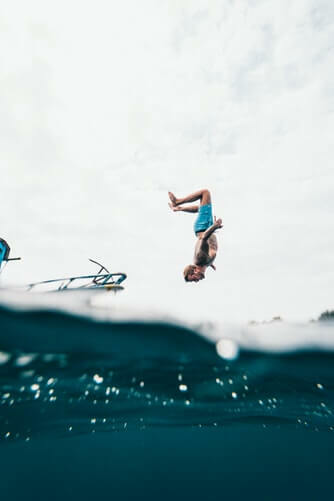 We also always remind our clients that it’s best if you bring a couple swimsuits, simply because you want to avoid that icky and uncomfortable feeling of pulling on a wet bathing suit after taking a breaking from the water (trust us, your swimsuit won’t dry quickly in humid ocean air!). We know boating offers the picture setting for instagram-worthy pictures and you want to look your best, but try to avoid bringing nice (maybe expensive clothing) because they could get damaged, wet or blown away. 3. Stay hydrated, energized and safe! To prevent sun exposure, pack sufficient amount of sunscreen and a hat to cover your head and face from too much exposure (make sure you pack a hat that stays put on a windy day!). Between the sun exposure and play time in the saltwater, it’s easy to get dehydrated on a boat rental. Remind yourself to drink sufficient amount water of water along the day. And finally, don’t forget to eat! Protein bars, trail mix and dry fruit are great for day trips on the water. If you have a sensitive stomach, bring medication against sea sickness, and take it before you get on the boat! There are many over-the-counter options you can easily find. Spending a day on a yacht rental is wonderful but there can be a lot of downtime. Be prepared to spend some time on your own - often without WiFi or cell service. There are so many ways to contribute to the social scene to have a lot of fun with your friends and/or family members, such as simply bringing a set of cards, a good book and music! Snorkeling and/or diving are a must when you spend the day on one of Sailo’s boat rentals! We advise you to purchase your own to make sure it’s a good fit. There is nothing worse than having a leaky or damaged one! You will have an amazing time aboard one of our boat rentals or yacht charters! If you haven’t already, make sure you check out our vast inventory of beautiful sailboats, elegant motor boats, and sleek catamarans all across the globe at Sailo.com! 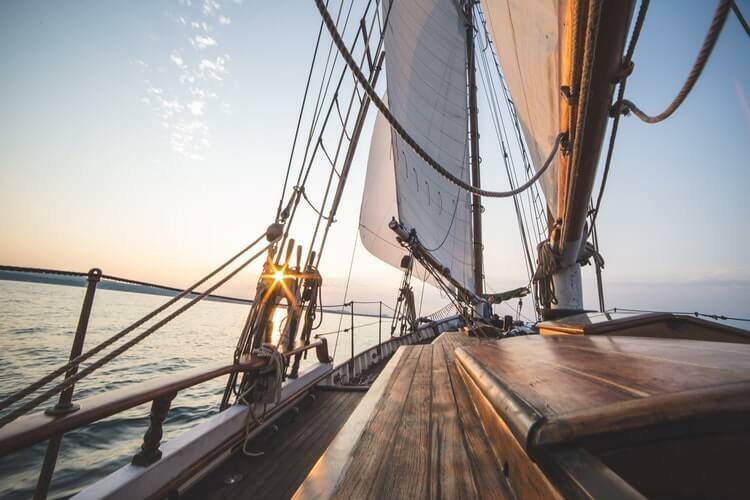 Get inspired by our destination guides, browse our top selection of boat rentals and yacht charters and click “Message owner” to ask away any questions or make special arrangements with the boat representative!